Have a habit of dropping and cracking your screen? Fret not as you can easily get them replaced at Dialog Hub. 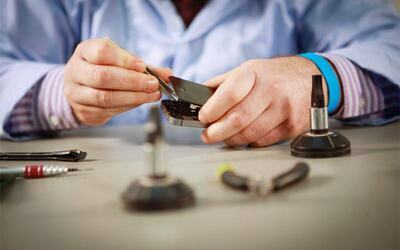 With this LCD screen replacement service, your phone will look brand new in no time. Additionally, receive a free car charger or cable that gives you the convenience of being able to charge your phone on the go. Not valid on Sundays and public holidays.